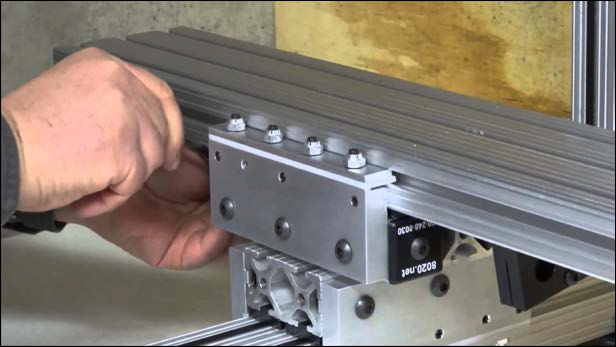 A manufacturer of linear bearing assemblies was experiencing an unacceptable quantity of premature failures of their precision bearings. It was determined that the failures were due to lack of proper lubrication, not the quality of the product. Since the bearings were only supplied with a protective coating to prevent rusting prior to installation, the lubricant type, quality and quantity was left to the installer. In order to maintain the corporate quality image, it was decided to “factory apply” a high quality lubricant to the bearing assemblies, and take the potential cause for failure away from the installer. After extensive testing, which included a “see into” bearing assembly that allowed the engineers to actually see the effectiveness of the lubricant under test, Super Lube® Multi-Purpose Synthetic Grease with Syncolon® (PTFE) was chosen. It was selected because it stayed in continuous contact with the balls as they moved along the bearing shaft. It did not separate, dry out, or leak out of the seals. The Super Lube® worked so well that the manufacturer not only applies it as a factory fill, but also offers it under a private label version for their aftermarket customer requirements. 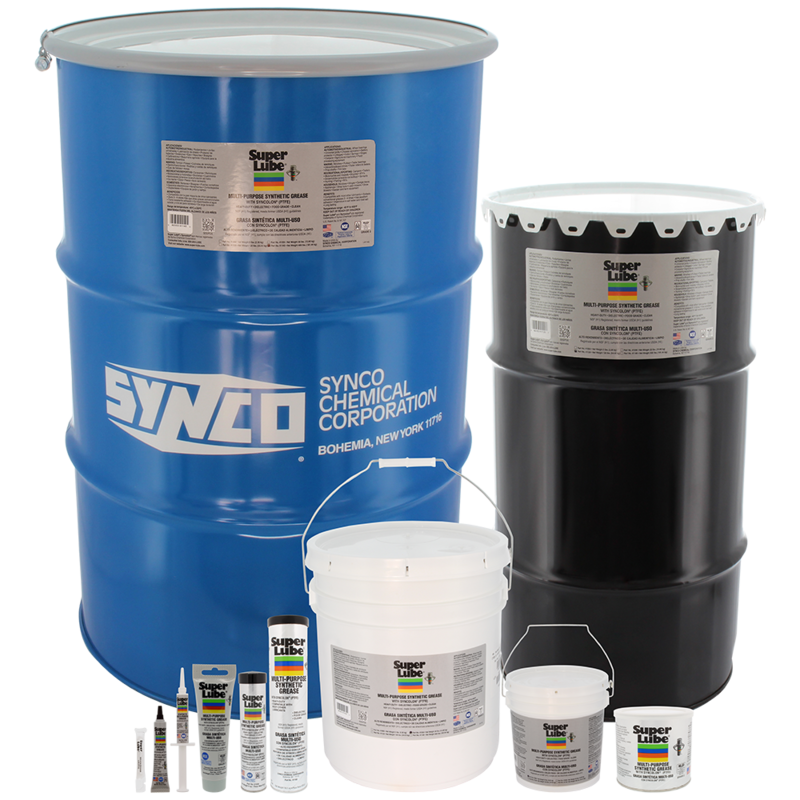 Get Super Lube® Multi-Purpose Synthetic Grease with Syncolon® (PTFE) now!